This package is a land arrangement only. Maximize your stay by booking a morning flight on your first day and last/mid-afternoon flight on your last day. 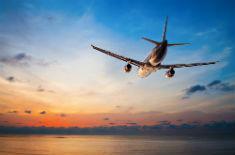 You could still avail with us added optional tours depending on your flight schedule. It is already included with one Island Tour so make sure to bring comfortable slippers/shoes; aqua shoes (to save your feet from jag-edged rocks while snorkeling); cap; sunblock lotion and extra clothes, camera, first-aid kit etc. for your Island Hopping Tour. After breakfast, By 8:00 am – 08:30am, our Tour Representative will pick you up for your Coron Island Tour. Tours are Kayangan Lake, Twin Peak Reef, Banol Beach, CYC Beach, Twin Lagoon and Balinsasayaw Floating Houses. Lunch at one of the Island. After the tour, transfer to the hotel and free time for your own leisure. Zuric Pension House in Coron offers budget hotel accommodation perfect for both business and leisure travelers. It has the ambiance of a hotel yet the comfort of a home. It features 13 comfortable guest rooms equipped with air-conditioning, cable TV, free WiFi access and a private shower and bath. <br/> <br/>Experience a cozy ambiance and a worry-free vacation as you enjoy the hotel facilities such as beach access, restaurant, tea and coffee making facilities and WiFi access in public areas. 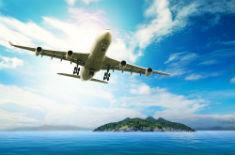 For the guests convenience, the hotel can arrange airport transfers and island tours of Coron. 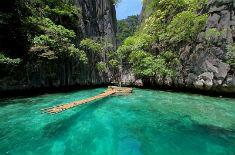 <br/> <br/>The city proper is only walking-distance away making the must-see attractions of Coron very accessible. Zuric Pension House is surely the most convenient place for quality hotel accommodation in Coron, Palawan.